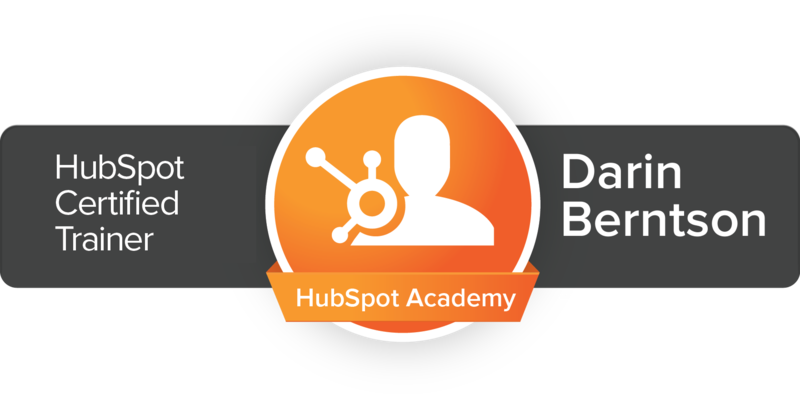 Founded by Darin "Doc" Berntson in 2014, Bernco has been a dedicated partner to the HubSpot ecosystem. Doc has spent almost 20 years in the world of internet marketing and has seen it all. In this chapter, Bernco Media is focussing on education, training, and most important, strategy. After seeing so many companies have challenges running HubSpot, or training staff on how to do it, Doc made the decision to laser focus solely on that aspect.